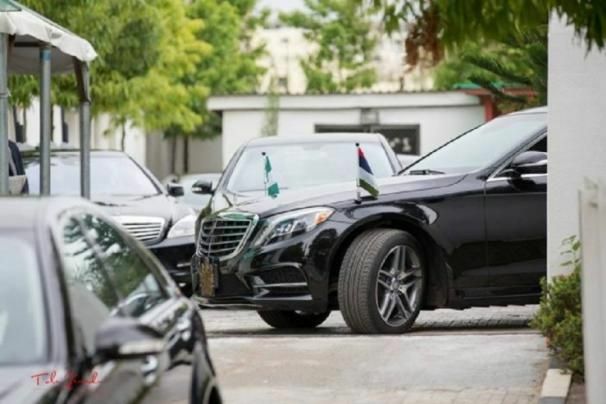 According to the German maker, 2015 Mercedes Benz S550, in another name, Mercedes-Benz W222 is the top notch in the Mercedes-Benz’s latest fifth generation. The car interior design is very special from the leather-stitched doors, the wood accents selected for the cabin and the beautifully crafted steering wheel personify quality, wealth and opulence. 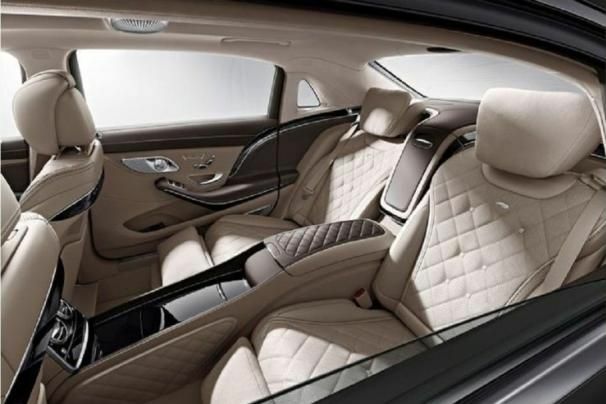 The rear seats of the W222 truly indulge people in the back. 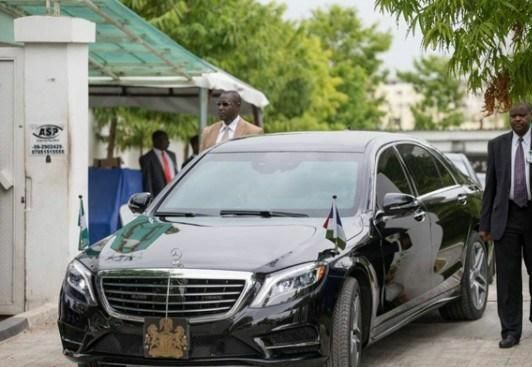 The car also features a pair of fold-down trays and spring for the executive rear seat package that enables the president to have separate meetings on the go. 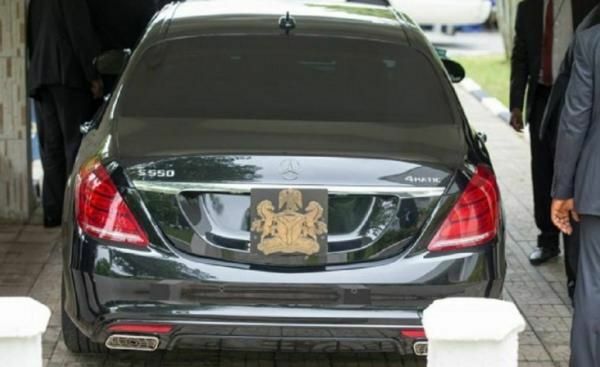 Furthermore, the Mercedes Benz S-Class 2015 comes with and a 4.7-liter turbocharged V8 producing 516 lb-ft of torque at 1,800 RPM, along with 455 hp. Its seven-automatic can kick down to the lowest possible gear upon order at any speed, even on the interstate, and catapults the S550 forward like a shot arrow. Moreover, the beast is able to reach 60 MPH from 0 in only 4.8 seconds. Its standard “airmatic” suspension absorbs bumps well in comfort mode. What an extra highlight in the luxury segment!